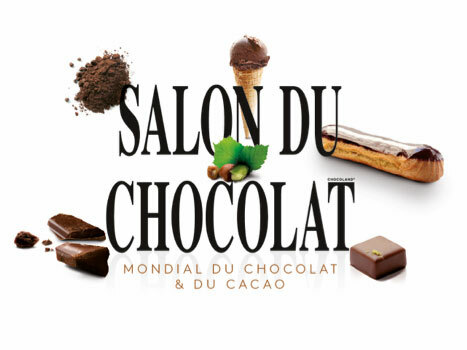 We are happy to announce you that we will be present at the “Salon Du Chocolat” fair in Paris (France) from october 28th till november 1st. You can come visit us and taste our chocolate at booth number 6 in the “Bean to Bar” section. The 22nd “Salon Du Chocolat” will take place at Porte De Versailles in Paris. More info can be found on their website salonduchocolat.fr .